The New Attitude Conference registration is underway...you can get info here. The conference dates are Memorial Day weekend - May 26-29, and will be held in Louisville, KY. The cost is $145.00 for students and $200 per married couple. 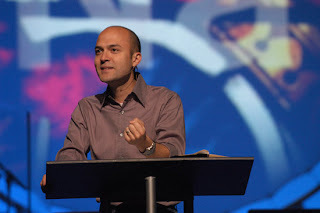 Guest speakers include Josh Harris, C.J. Mahaney, Al Mohler, John Piper & others. Oh, and Aaron Job now has his own blog. Friday night, March 2nd, 2.22 will meet at 5:30pm at Jason's Deli (Markham & Shackelford) for a meal, then go to the 6:50pm showing of "Amazing Grace" at the Breckenridge theatre (behind McDonald's on Breckenridge & Rodney Parham). 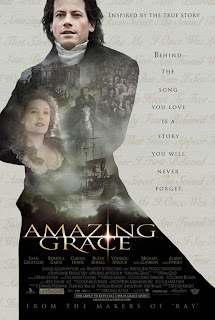 "Amazing Grace" is the new movie about Wilbur Wilberforce and his fight to end slavery in Europe. John Newton, famous for the hymn "Amazing Grace", was a friend and encourager to Wilberforce. Our own pastor Todd Murray has invested several years of his life in the life of Newton, have you heard? Visit the official movie site here.